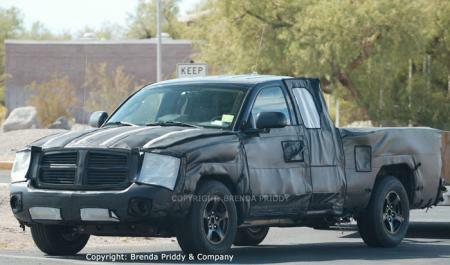 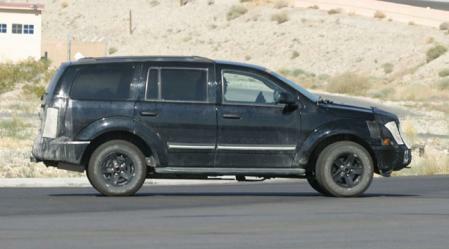 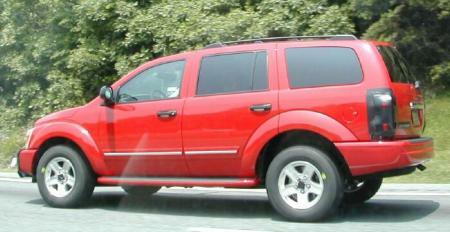 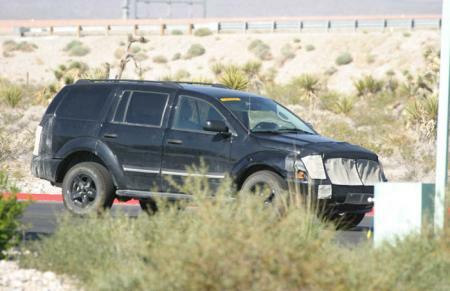 Here are some spy shots of the 2004 Dodge Durango and 2005 Dodge Dakota (or so I am led to believe). 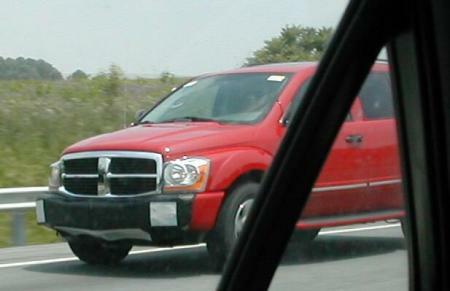 Rumors suggest that the new Durango is going to be slightly larger than its predecessor, so does this mean the Dakota is going to get a bump in size, too? 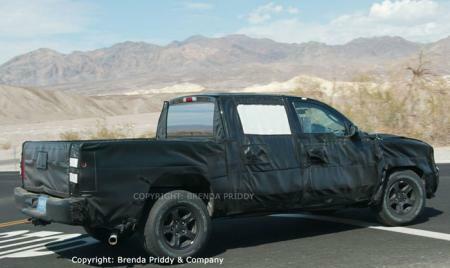 The really good news is that both are rumored to receive the 5.7L HEMI as an optional powerplant!